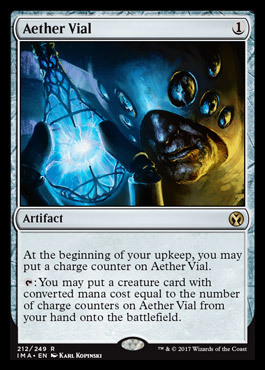 We snagged a double Aether Vial pack! I had goosebumps when I opened it. Was pretty sweet. Wow that's awesome! Were you able to record that opening? He was a really polite and pleasant man to talk to as well. 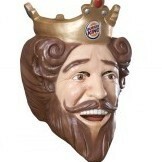 And he speaks in person just like he does in his videos. So, he takes 2 minutes to finish a sentence? Man I'm so bummed Chalice isn't getting a reprint. This doesn't seem to include cards that iconic to include in this set. Can't say I'm all that excited about it. 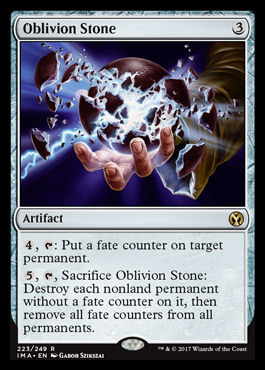 Iconic Masters but no Force of Will, Jace the Mind Sculptor, or even Lightning Bolt? 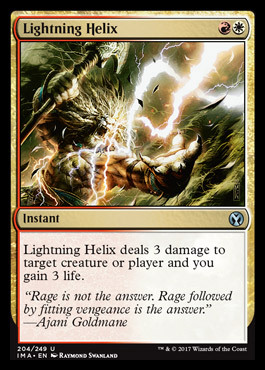 Out of all of those, I'd say Lightning Bolt was probably the biggest miss. Having said that, both my sealed events were a blast to play, and I plan to draft this at least a few times. 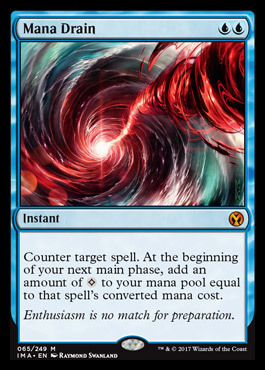 My gut tells me this will be at least as fun as MM17 was, probably more. I wish they would focus more on reprints and getting the best cards out there rather than making it the best draft experience. Don't get me wrong, I know drafting is important but it should be secondary to having the best cards they can squeeze into the set, especially at $10 per pack. Wouldn't mind as much if sets like this were less expensive and easier to create a Cube with so you can draft it over and over again. Never have I been so disappointed before in a Masters set. Sure there are some good chase cards but other than that, this set looks pretty terrible. Will be avoiding this at all costs. 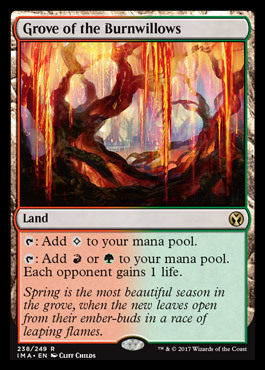 It just doesn't have me excited to pay $10 per pack when Mana Drain is the only card that's really valuable. If I'm going to pay that much per pack I should have a few chase cards in hopes of recouping some money or filling out my Modern or Legacy decks. 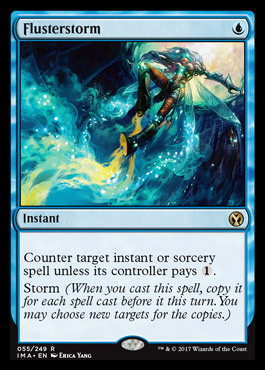 I think they did a pretty good job with Eternal Masters and MM17. 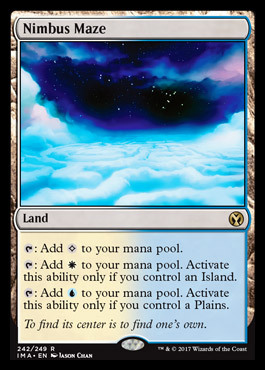 Including the fetch lands was huge, it gave Modern a shot in the arm it desperately needed. Eternal Masters had some fantastic Legacy staples. 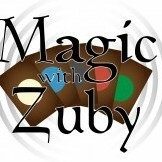 Iconic Masters is a swing and a miss. I think the set is fine, and looks like a fun draft environment, but the real error is in the name. Let's face it, it's basically Eternal Masters II. 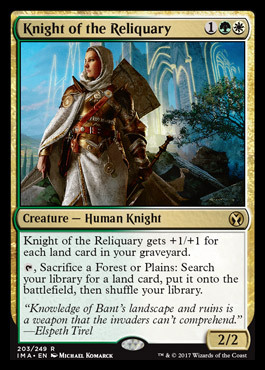 All I'm going to say is my cube is going to be very happy when this releases, that is all. 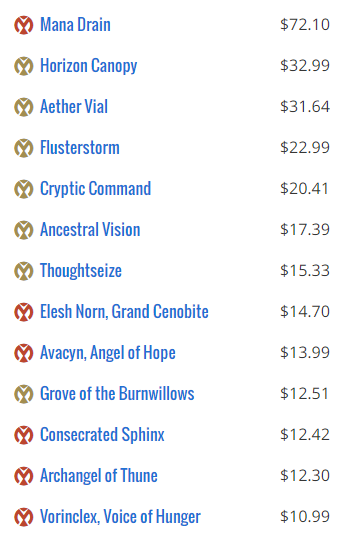 Yeah my mistake, it looks like MTGStocks didn't have all the cards updated yet. I hate to be "that guy" who worries about the financial side of it instead of just enjoying the set for what it is but it's just a reality for some (most?) players that we expect a few cards that are worth the $10 a pack investment/gamble. I also have to add that I'm coming from a perspective of buying packs, not singles. If we're talking about buying singles then it's not bad. Especially for Cubes. 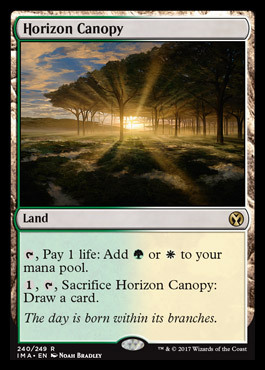 But even if I'm just buying singles looking to fill out Modern and Legacy decks, other than Horizon Canopy and Mana Drain there's not that much to be excited about. 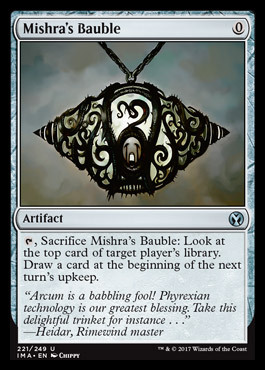 I'll probably pick up a Thoughtseize or two when the price dips. Didn't hear much hype around this set. I'm still on the side of there needs to be better reprints in sets like this to justify the $10 per pack price tag. 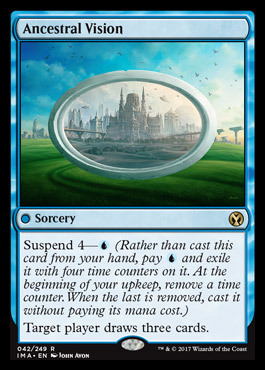 Not only the EV of the set but also getting the reprints Eternal formats need to get more players into them. 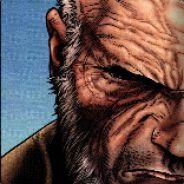 Just the knowledge that the reprints are coming has suppressed some values. 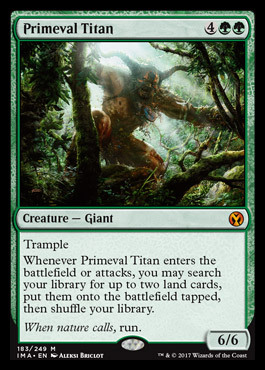 Honestly, the uncommons need to provide value, otherwise it becomes Modern Masters 2, where you pray for a good mythic... this set looks OK so far, but not incredible, for $ value. Didn't hear much hype around this set when it was released or even now. 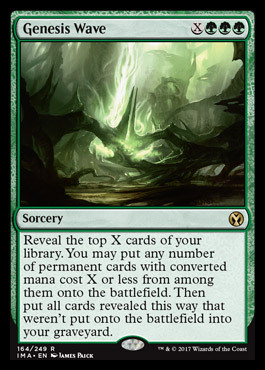 I remember MM17 getting released and I binged watched box opening videos on YouTube (probably burned myself out on box openings for a while) but I don't remember seeing many Iconic Masters boxes at all. Even locally I didn't hear much hype around this set. That's because the boxes haven't been released. The set was 'spoiled' at HasCon, not released there. Set releases on 17 November, like 3 weeks from now.